If you don’t love me at my memes have been a sensation lately and these brands managed to use them in their social media marketing strategy. One can never know what and how becomes a raging meme and we’re pretty sure that the person to start the ‘If you don’t love me at my’ memes had any idea of the sensation this meme format is to become. Not only celebrities, but brands have jumped the bandwagon and created some quirky ‘If you don’t love me at my’ memes. Well, moment marketing done right. 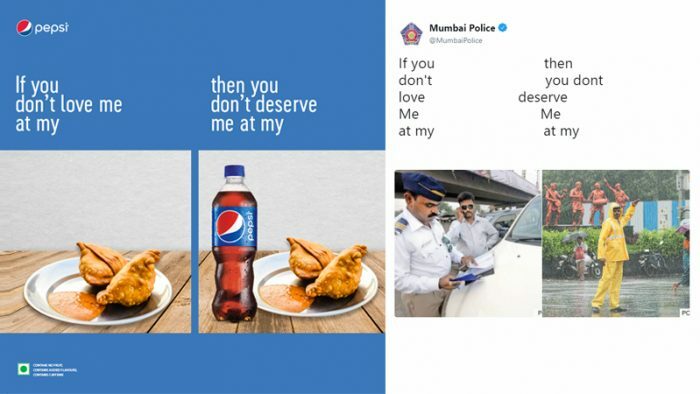 Brands such as Pepsi, Lays, and Cisco attempted to create rib-tickling memes to be a part of the trend. Let’s take a look. Pepsi managed to blend in their latest campaign – Kyun Sookhe Sookhe He in the communication. As usual, Mumbai Police got timing and context both right! Lays banked on one of their most popular flavours. The brand stayed true to their personality even while leveraging a funny meme. 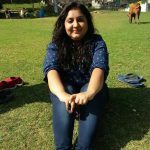 AIB used it as an opportunity to create some engagement on their page.